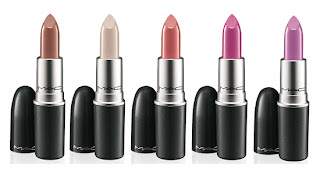 Check out this mac giveaway by highlight your beauty, open your heart !! so cool!! your blog is fantastic!! im a new follower!! Thanks for telling us about the giveaway!